According to Premier Marbella news sources, the number of mortgages constituted on homes in Spain stood at 30,900 in June 2018, which represents an increase of 3.9% compared to the same month of 2017. The report published by the National Institute of Statistics (INE), states with respect to the month of May the number of bank loans conceded fell by 1.8% and on the whole so far this year rose by 9.4%. As for the capital loaned, this increased by 9.2% compared to June last year, reaching 3,791.2 million euros. In addition, the average amount was 123.896 euros, 5.1% more than a year ago. The average amount of mortgages registered in the property registers in June (from public deeds made previously) was 151,006 euros, 13.9% higher than the same month of 2017. 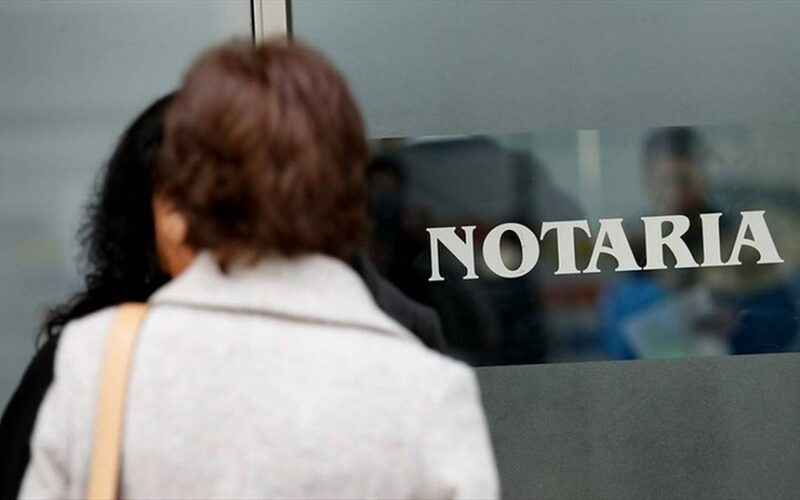 The value of the mortgages constituted on urban properties reached 6,123.6 million euros, 18.4% more than in June 2017. By nature of the property, the mortgages constituted on housing concentrated 59.9% of the total capital lent in the month of June. With respect to bank loans on homes, the average interest rate was 2.63% (4.5% lower than June 2017) and the average term was 24 years. 60.8% of bank loans on homes were made at a variable rate and 39.2% at a fixed rate. Fixed rate bank loans experienced a decrease of 2.2% in the annual rate. The average interest rate at the beginning was 2.43% for bank loans on variable-rate housing (with a decrease of 5.7%) and 3.03% for fixed rate loans (3.5% lower). . Leading Marbella property specialist Romano Keogh commented that the communities with the largest number of mortgages constituted on housing in June were Madrid (6,399), Andalucía (5,765) and Cataluña (4,852), while the communities with the highest annual variation rates were Aragón (48.4%), Extremadura (30.0%) and Madrid (12.3%). On the other hand, the communities in which more capital was lent for the constitution of mortgages on housing were Madrid (1,130.8 million euros), Catalonia (682.5 million) and Andalusia (586.8 million).